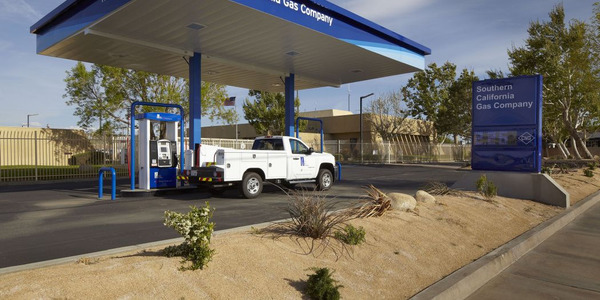 Salt Lake County, Utah, has opened a time-fill compressed natural gas (CNG) fueling station that will allow it to reduce fuel costs and improve driver efficiency. Fleet Management maintains the county’s refuse vehicles, which belonging to the Wasatch Front Waste & Recycling District. 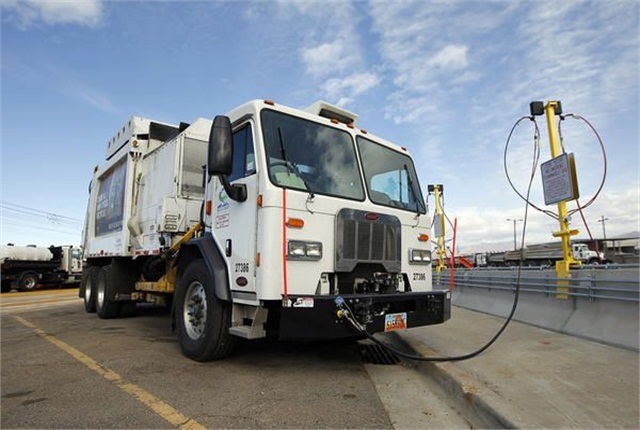 The district has 35 CNG refuse trucks it had been filling at a fast-fill public station, but drivers often didn’t get a full tank due to slow fill times or temperature, said Greg Nuzman, director of Salt Lake County Fleet Management. “We figure there’s a minimum of a half hour to 45 minutes per truck to drive up to the commercial site, to stand there and fill. Sometimes it’d be 15 minutes [to fuel up], sometimes it’s a half hour, and they only get 80%,” Nuzman said. 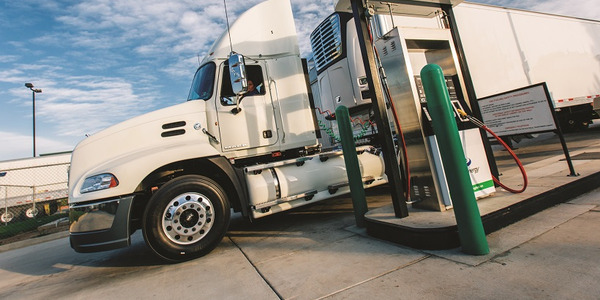 Some drivers, depending on their route, have to fuel up more than once a day, wasting additional driver time and fuel in getting to the station. 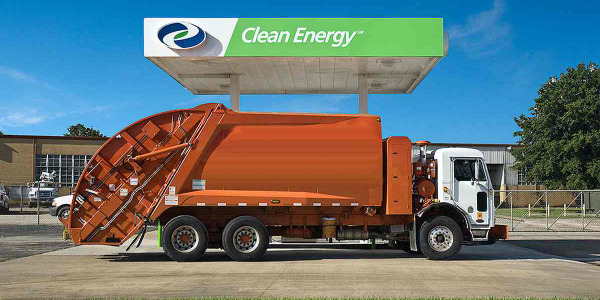 The fueling station is 10 miles away, and the trucks get 2 miles per gallon, Nuzman explained. 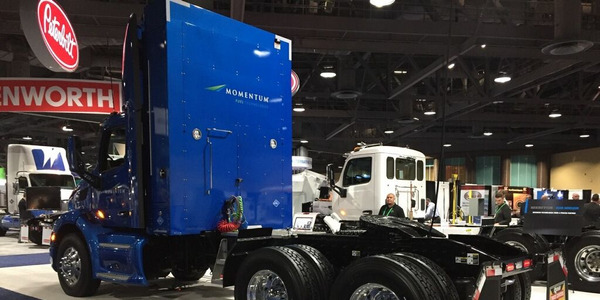 In comparison, overnight filling ensures a full tank and eliminates operator wait time. 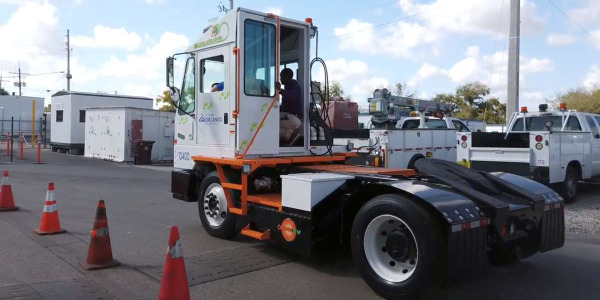 By this time next year, all 48 of the district’s refuse vehicles will run on natural gas, Nuzman said. 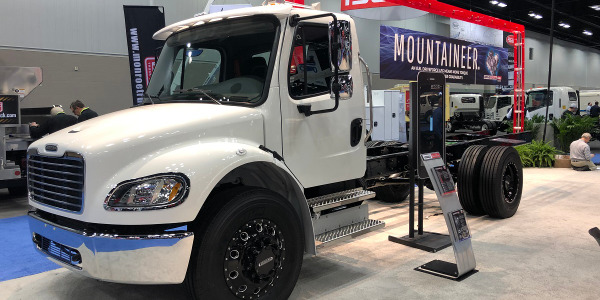 Mayor Ben McAdams stated that by switching 48 diesel trucks over to CNG, the county will displace 500,000 gallons of diesel fuel. According to county air quality officials, the fuel changeover will result in a reduction of 3.1 million lbs. of carbon dioxide from the air and reduce nitrogen oxide emissions by 20-40%. 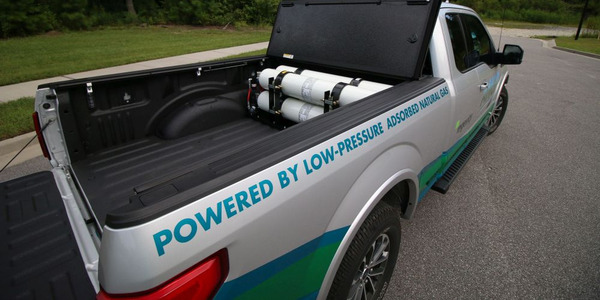 The county has a few sedans and trucks that run on natural gas, as well as a large number of buses, but Nuzman doesn’t see a business case in adding more CNG vehicles. 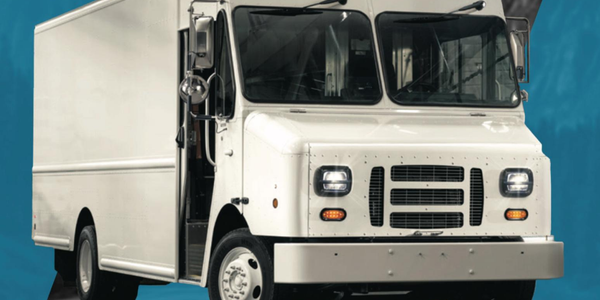 The county has studied the possibility to expanding its CNG fleet, but it has been unable to find high-use vehicles with low fuel efficiency and space for CNG tanks. Clean Energy won the bid to build and maintain the station. The county did not pay for the station but will be charged a markup for fuel costs. 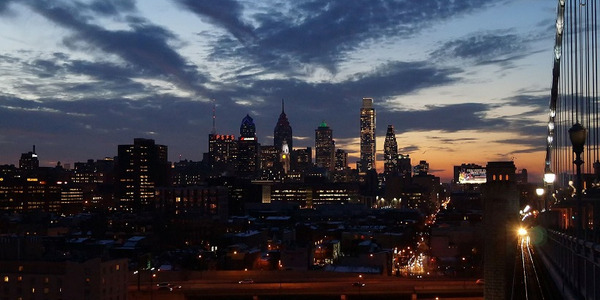 Right now, fuel from the new station costs $1.70 per gasoline gallon equivalent (GGE) while the public access station where many operators fueled up costs $1.89 per GGE. Nuzman said Clean Energy will support the station by opening a new parts warehouse in Salt Lake County as well as hiring a full-time station technician.